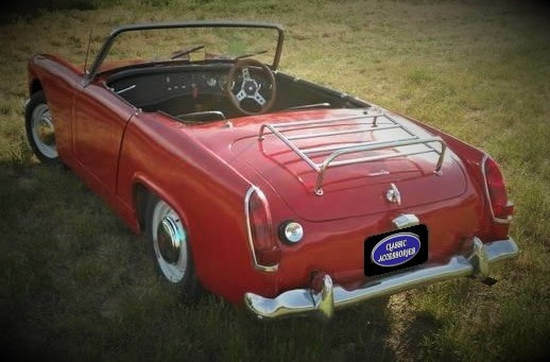 We have a choice of three styles of boot luggage rack available for the MG Midget. 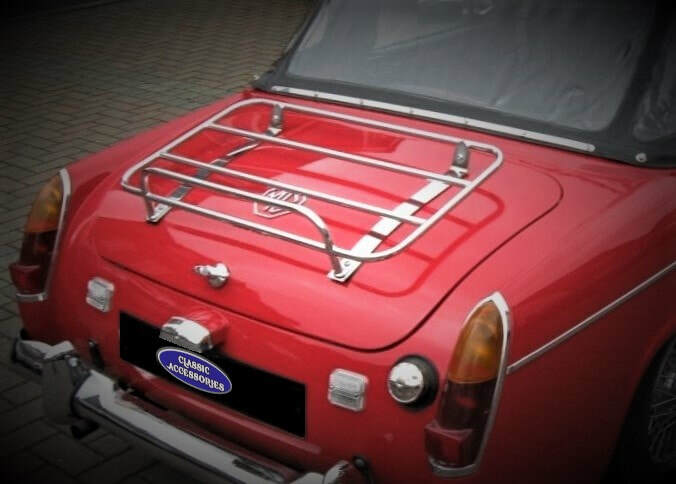 Premium specification Classic Style boot luggage rack with bespoke fittings suitable for the MG Midget. 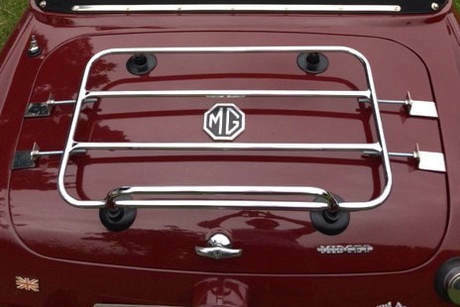 American Style boot luggage rack with bespoke fittings suitable for the chrome and rubber bumper MG Midget.